We use a Trotec 90W laser with a 730 x 430mm bed size and can cut a wide range of materials - both for standard, off-the-shelf items like our 1.5mm ply bases, and also for custom work such as non-standard shapes, movement trays, etched play counters, etc. 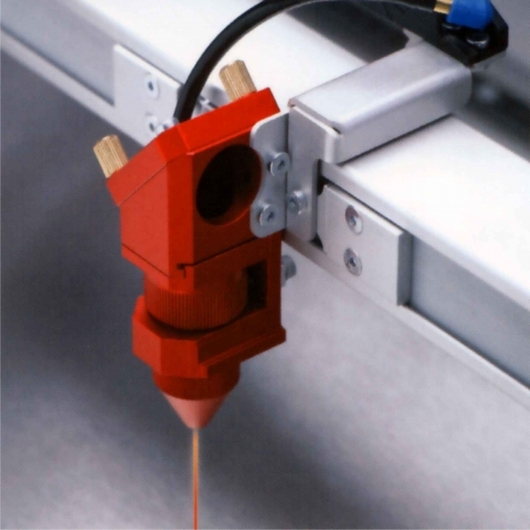 With this machine we can cut in plywood, styrene, acrylic, card, rubber, urethane and other materials, up to 25mm in thickness (some materials only). Laser cutting gives a very clean, extremely precise (tolerance within 0.1mm) finish and is ideal for producing large numbers of identical items, or for work requiring detailed interlocking or fitting (eg. production parts for kits). We can work directly from vector artwork (ideally .cdr or .dwg format files) or can generate cutting drawings from your descriptions/ sketches. 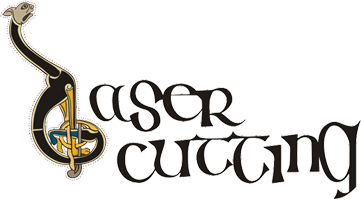 Please drop us a line at infoATfenrisgames.com with any custom cutting queries.